Home / .#Politics / #AmericanRoadRadio / Europe / Germany / #Politics,#Germany : The era of Angela Merkel is over .Now it's time of AKK ! #Politics,#Germany : The era of Angela Merkel is over .Now it's time of AKK ! 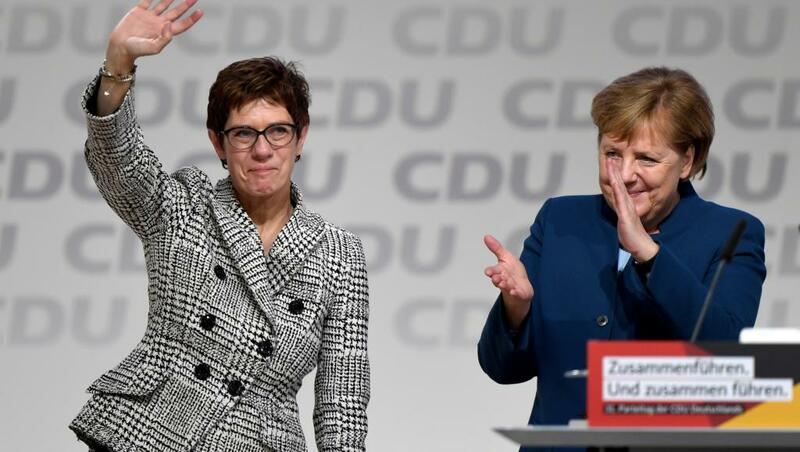 Annegret Kramp-Karrenbauer, a close ally of German chancellor Angela Merkel, has won a tight race to succeed her as party leader, after a run-off vote on Friday. AKK as she is known, was chosen by Merkel to become the general secretary of the Christian Democratic Union (CDU) in February, putting her in a strong position to take over. 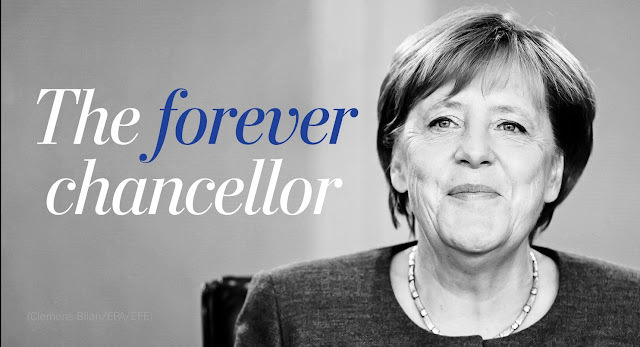 She pledged to maintain continuity after 18 years of Merkel at the helm while opening up the CDU to more grassroots democracy. In a brief address before the vote that brought many delegates to their feet, she called on the party to reject the politics of fear as the far-right makes inroads in Germany and Europe. While she has called for tougher policies on refugees who commit crimes, AKK firmly backed Merkel's fateful 2015 decision to welcome more than one million asylum-seekers from crisis zones such as Syria and Iraq. American Road Radio ,The main road to Rock ! Garnering 51.7 percent of the vote, AKK beat corporate lawyer Friedrich Merz, who sought to shift the CDU further right. The third candidate, vocal Merkel critic and current health minister Jens Spahn, lost in the first round.